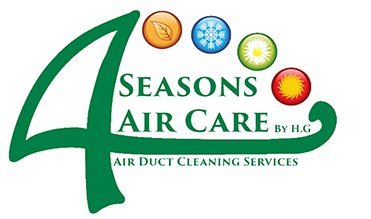 Why Hire Four Seasons Air Care Air Duct Cleaning Suwanee Service? Air Duct Cleaning Services in Georgia, USA Call Now (855) 512-2726 Get Your Air Ducts Checked. Schedule a Free Inspection Today. Spring Allergies? Time to Have Your HVAC And Ducts Cleaned!